The SPA 22-33 pump is from the OASE range of commercial products designed for continuous operation in demanding applications. The 2.2 kW 400v 3ph 50Hz state of the art motor utilizes the pumped liquid for cooling and is optimally matched to the pump performance. The pump and motor are manufactured in high quality, durable stainless steel providing an extremely long service life. The large area, stainless steel inlet sleeve offers protection from debris entering the pump. 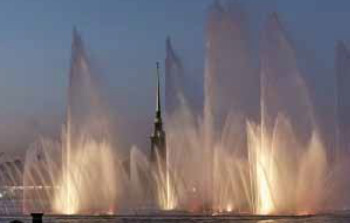 These robust pumps are typically used in commercial fountain and water feature installations.